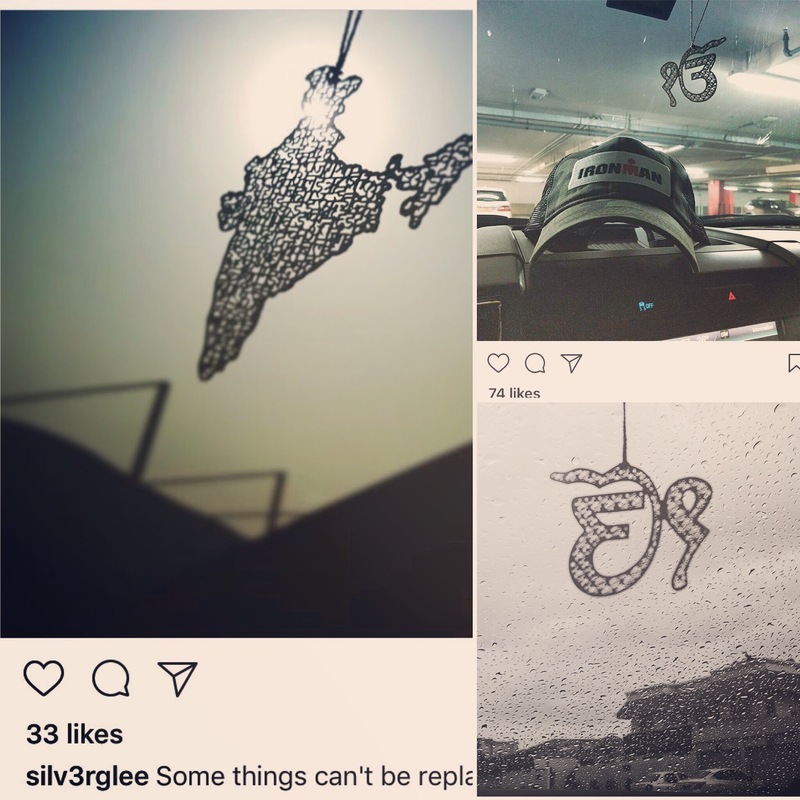 “Some things can’t be replaced”, she said while changing cars and posting a picture of our India map bookmark. Entrepreneur Swati Randev-Verma visited our Mumbai Airport store in the year 2013 and left the below feedback, “ I love your products – the map of India(bookmark) sits proudly dangling from the rear view mirror of my red mustang!” Her husband Rohit has the Ek Onkar bookmark in his car, he is a triathlete and an Ironman participant. This entry was posted in Whats New and tagged Anand Prakash, Anand Prakash Stories, Bookmarks, India Map. Bookmark the permalink.